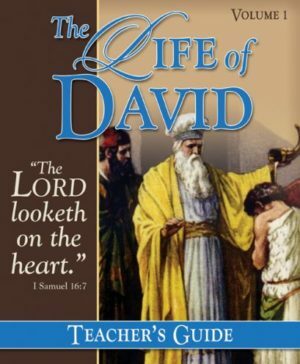 Recommended to young and old alike, this book delves into every aspect of Joseph’s life to provide wisdom for life’s journey. 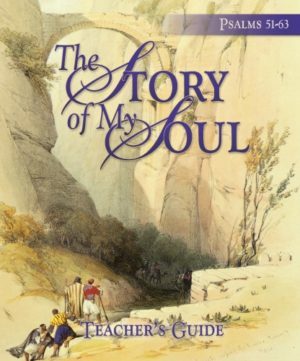 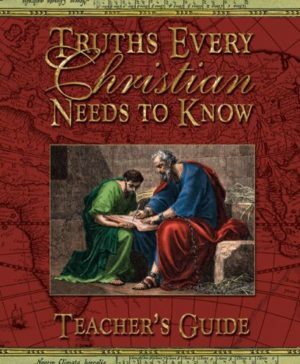 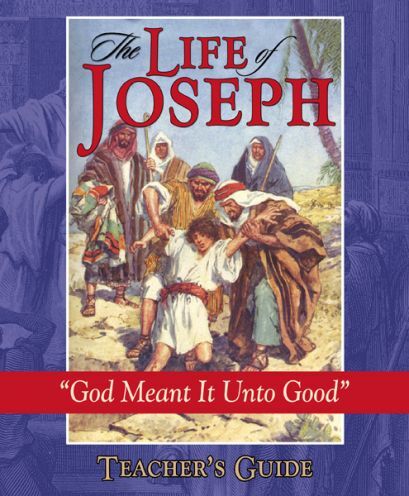 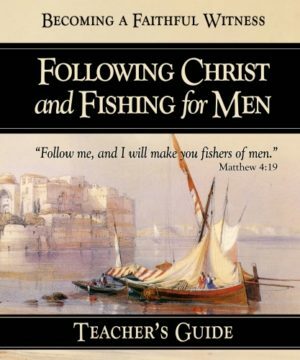 Throughout the book, the author adds his own personal experiences of the Lord’s dealings so that by the happy ending, the reader will understand that “God meant it unto good.” The Life of Joseph is written with the prayer that it will encourage Christians to keep their eyes on the Lord Jesus Christ. 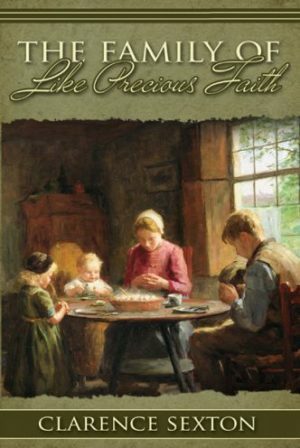 Chapter Six What Is This That God Hath Done Unto Us? 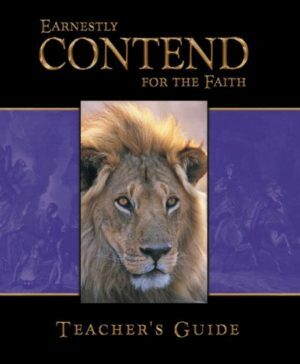 Chapter Seven Have You Had Enough?